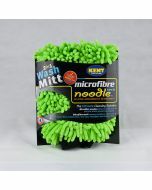 The Kent 2 in 1 Noodle microfibre wash mitt is a versatile and effective wash mitt due to it’s highly absorbant microfibre noodles which have the ability to easily lift the dirt safely away from your paintwork. 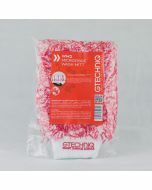 They are soft and gently but also very durable. 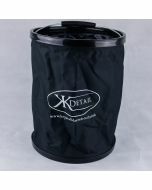 On the back of the mitt is a mesh for removing stubborn stains, grime and bugs. 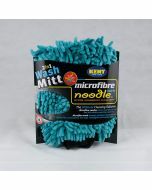 The entire mitt is also machine washable. 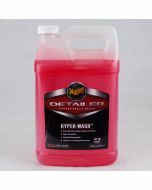 This product was awarded a BEST BUY award for three years in a row in AutoExpress magazine. 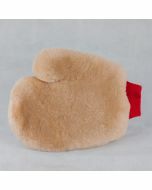 The mitt size is 28cm x 20cm x 4cm and comes in a selection of 4 colours. 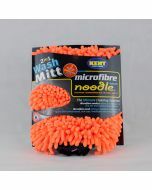 It is available in Orange, Blue, Green and Yellow. This is for a single yellow mitt.